Is that the stock shaft? How about we keep SLDR salutations in club threads? 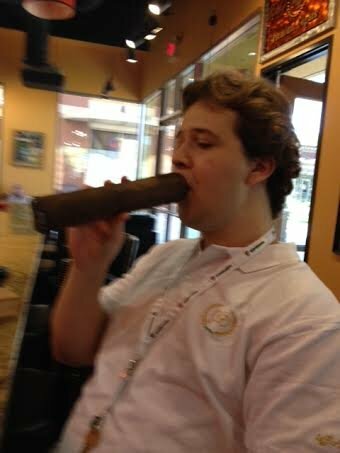 This thread is for cigar stuff like this ridiculous thing I smoked in Bandon Dunes. Hahaha I thought it was a mini airplane bottle of Elijah at first! 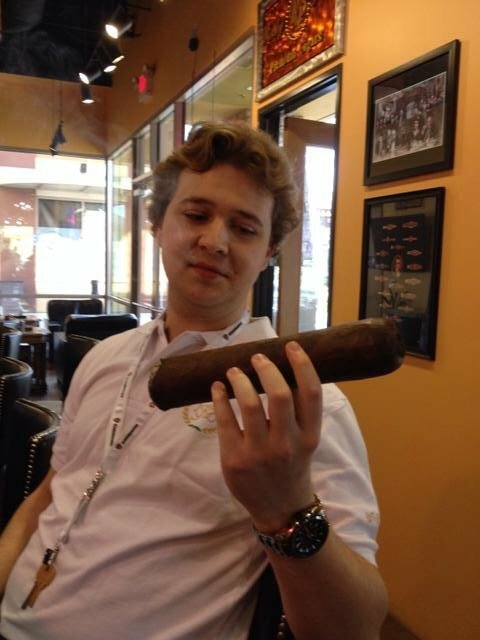 But not nearly as large as the RoMa Craft Cromagnon Femur! Please keep sexual innuendo to a minimum please. Good day for a Hoyo. I don't smoke however there was a bunch of folks smoking joints last night at the Wednesday night scramble. La Flor Dominicana Double Claro ........................terrible, It may have been the paring, doubt it! Will try again, I guess! Next time in Austin, you got it !!!!!!!!!!!!!!!!!!! 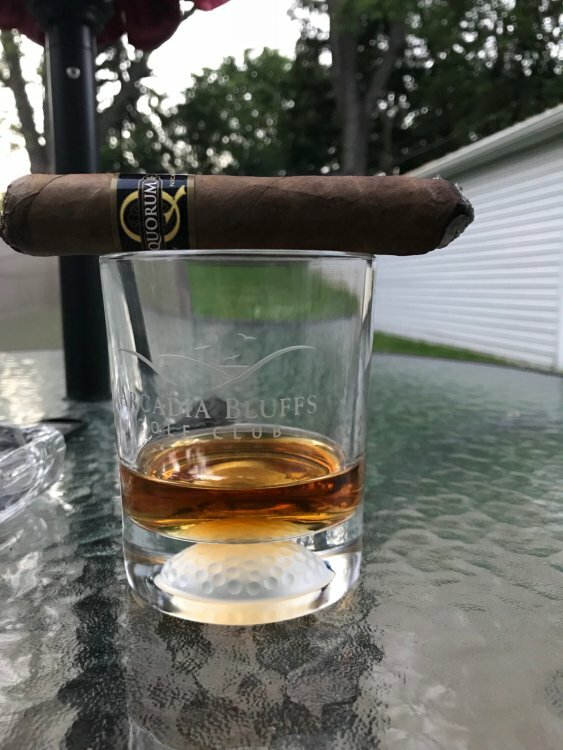 Undercrown Shade today with a Makers. 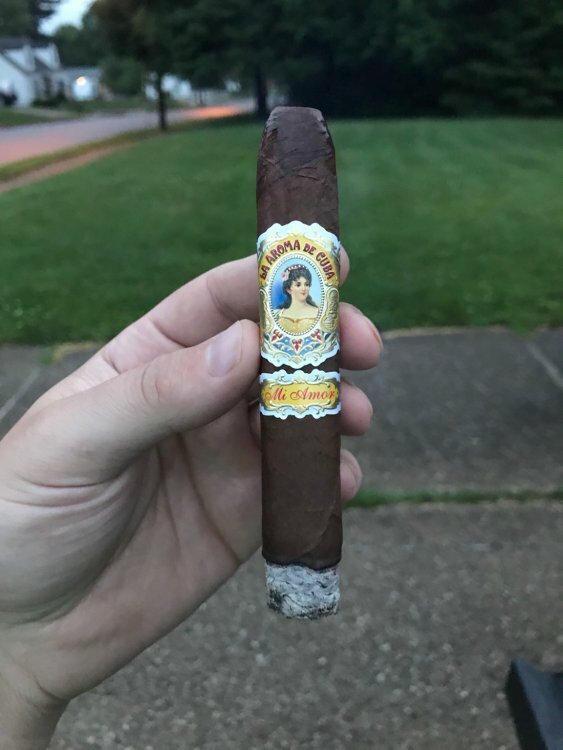 Really liked this one, great construction, nice burn great flavor. 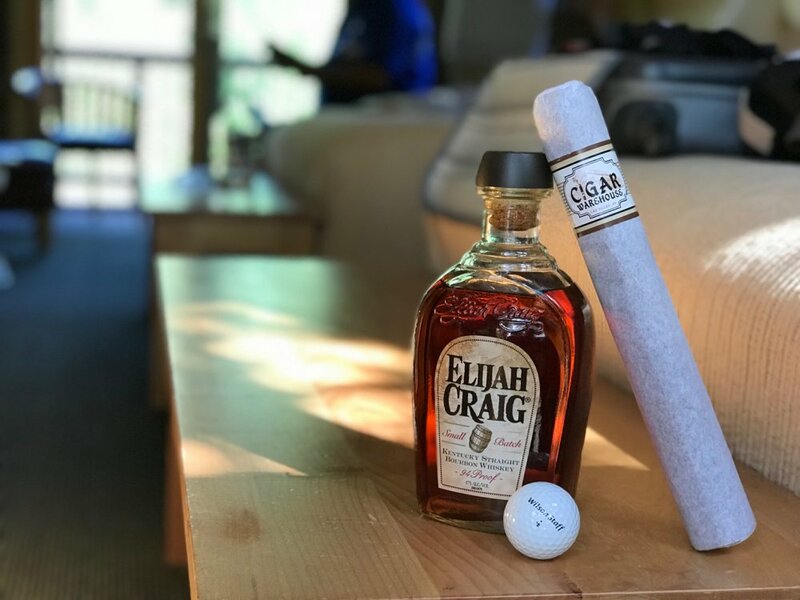 You can try to open up the cap more or stick a skewer down the center of the cigar to try to open it up. Sux when you get a dud! 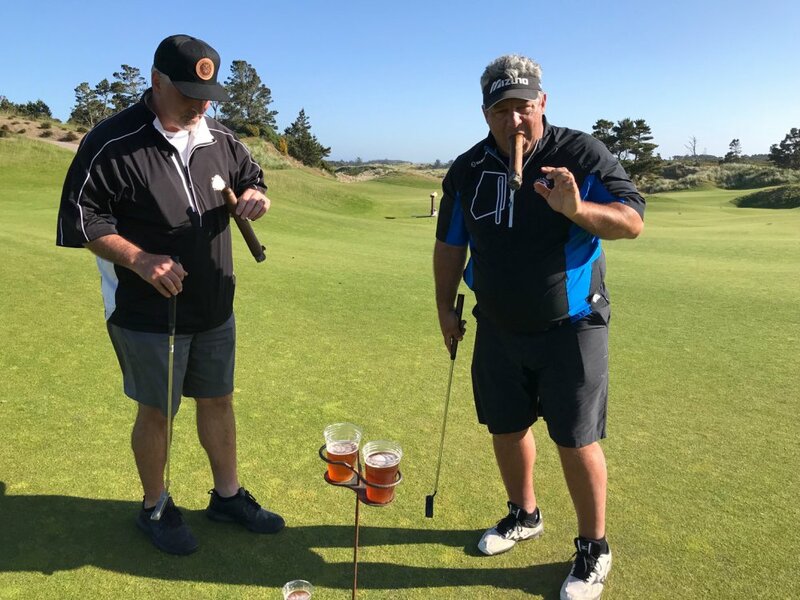 Had two on course today. 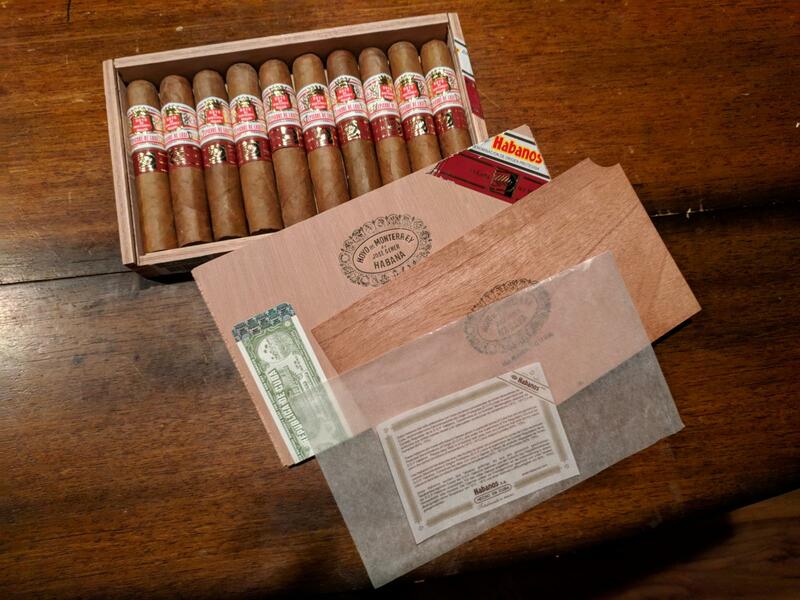 Montecristo No 2 and an Arturo Fuente Hemingway Signature. I actually preheated the whole thing a long the side and it smoked way better. Didn't have to open it up but it smoked okay still not great. I don't smoke, but apparently, coming back from a piano bar at the National harbor, someone using the garage elevator before us must of smoked some pot IN the elevator, LOL.